Las Vegas Classic – The Sports HUB, LLC. Yes-this is truly a Classic. Our management has been producing this tournament for the past 20 years. 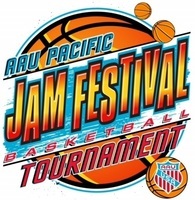 This is the place to be for all age groups to end the July tournament season. 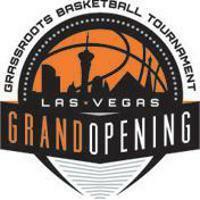 Come to Las Vegas to finish the season with a first-class event. 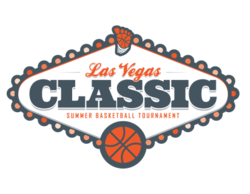 In 2018, over 1,200 teams, including most of the top teams in the country, descended on Las Vegas to end their travel season at the Las Vegas Classic. 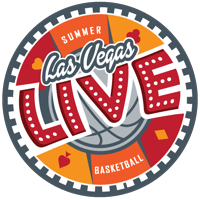 In addition, many played in our Las Vegas LIVE and stayed to play in the Classic too. We will schedule your first game according to your arrival time and if you coach two teams, we will schedule them so that you can see all their pool play games. 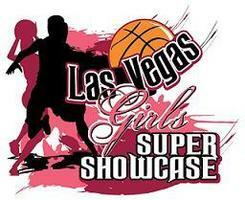 Webster’s Dictionary equates a “Classic” to “a standard in quality.” We plan on living up to that name and will make the Las Vegas Classic the standard of quality that you, your parents, coaches, and team have come to expect. 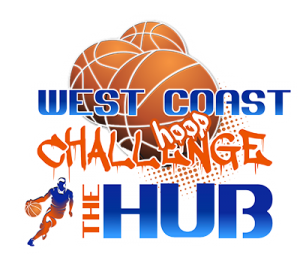 We will have video streaming for college coaches viewing for all 15-17U games. The earliest possible games begin after 5 pm on Wednesday for 15U and above teams, and after 12 noon on Wednesday for 9U-14U teams. All teams play 3 pool games before advancing to bracket play on Saturday. Championships are over by 5pm on Sunday. 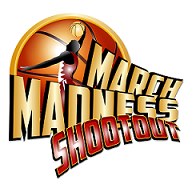 Entry fee is $595/team for 15U-17U boys’ teams and $475/team for 9U-14U boys’ and all girls’ teams.